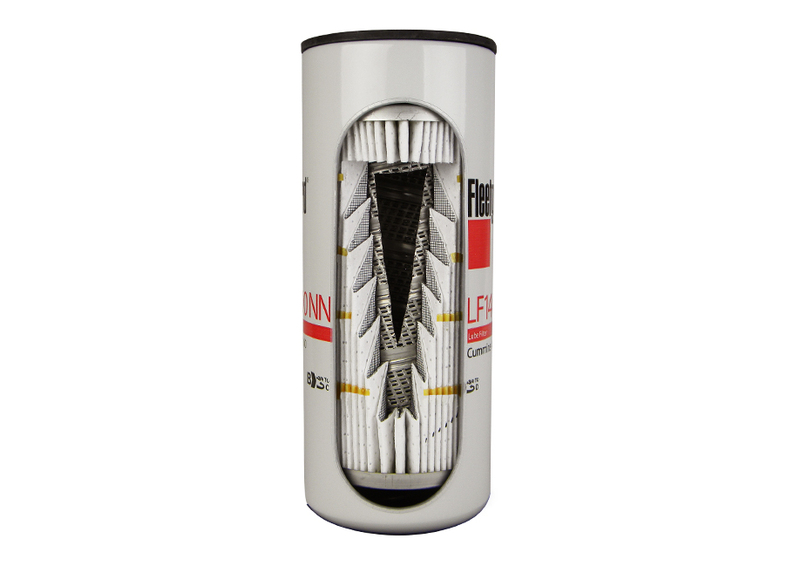 Cummins Filtration spin-on lube filters meet or exceed OE performance requirements and the new challenges of modern engine technology. With the increasingly rigorous specifications of today’s low-emissions engines, soot removal from engine oil has become more important than ever before. Fleetguard centrifuge filtration systems with patented SpiraTec™ technology meet the challenge. 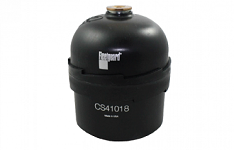 Fleetguard oil level sensors, controls and reservoirs help you maintain the longevity and performance of your diesel-powered equipment.